other information Reedblock Records JB CD 01, 1996. Tracks 7 and 11 recorded in Castleisland, Co. Kerry. 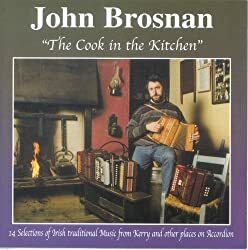 Tracks 3 and 6 recorded in Killarney, Co. Kerry. Not indexed here: track 8 "French/Canadian Reels." 9 1 JigD When Sick Is It Tea You Want?